With so many amazing essential oils scents to choose from, sometimes narrowing down your favorites can feel a bit overwhelming. After all, how many people really know what essential oils like Cajeput or Vetiver smell like? 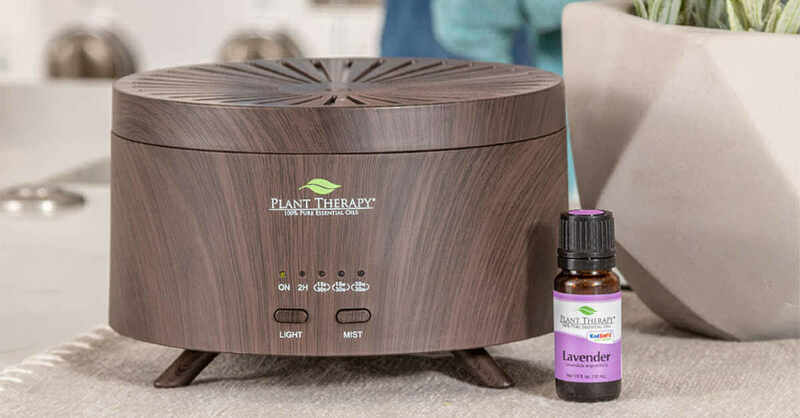 Fortunately, we’re here to help you make “scents” of it all, with easy-to-use tools like the Plant Therapy Fragrance Wheel. Want to Narrow Down Your Favorites? Find Your Family with Plant Therapy’s Fragrance Wheel! 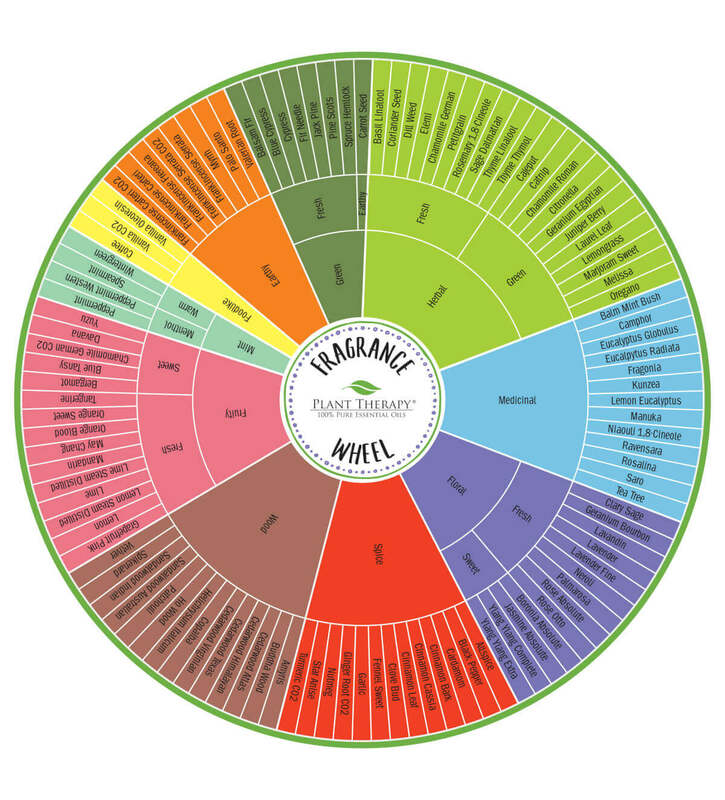 Conveniently located on our downloads page, the fragrance wheel lets you view all of our essential oils in one location. Using 10 color categories, it puts each individual scent into a Fragrance Family—Herbal, Medicinal, Floral, Spice, Wood, Fruity, Mint, Foodlike, Earthy or Fresh. 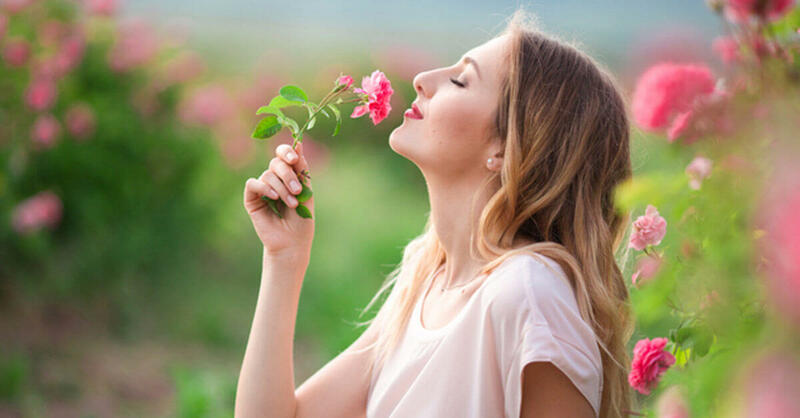 This is key because once you know what a few of your favorite scents are, it’s easy to look up what fragrance family they belong to and use this information as a guide for choosing other options you’ll be happy with. You can also use fragrance family information to help steer you away from scents that are less likely to appeal to you. When we think of the word herbal, it’s often the spice rack that comes to mind first— conjuring up the smells of homemade meals and familiar favorites like Basil, Dill, Thyme, and Oregano. But as the largest fragrance family on the wheel, this category has a lot of amazing aromas to offer. The herbal family is broken down into two categories: fresh and green. Popular options in the fresh category include sweet, calming scents like Basil Essential Oil and Chamomile as well as woody scents like germ-fighting Thyme, to name a few. Green herbal fragrances include favorites like the uplifting scent of Lemongrass Essential Oil and the soothing scent of Chamomile, often used to ease children and adults into sleep. Lesser-known offerings in the green category include oils like Juniper Berry. 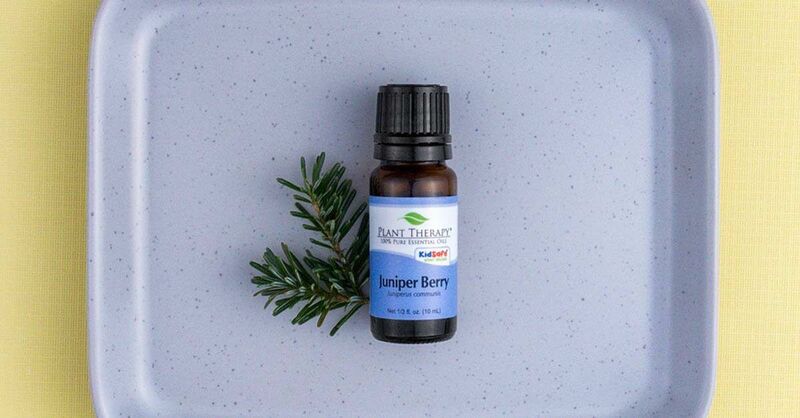 Harvested from the same berry used to make gin, this incredible essential oil is a natural purifier that can also be helpful when diluted and used topically on achy muscles. Ahh, the smell of Eucalyptus. For many of us, this strong and familiar scent is synonymous with treating a cough or chest cold. It’s also the most widely known essential oil in the medicinal family. Used all over the world to help with respiratory problems, Eucalyptus Essential Oil is also used to support aching muscles and joints and even help stimulate mental focus. Another very popular option in the medicinal family is Tea Tree Essential Oil. Known primarily for its uses as a skincare ingredient that may help ease irritation and redness, this strong, refreshing scent is often a key ingredient in shampoo and natural home-cleaning products. With so many wonderful floral scents to choose from, narrowing them down to just a few can be a challenge. Fortunately, the fragrance wheel makes it a bit easier by creating two categories: fresh and sweet. Let’s start with an option in the fresh category. Lavender is perhaps the world’s best-known essential oil and has been used for centuries to promote feelings of calm and relaxation. These days you’ll find it as a key ingredient in things like lotions, soaps, and shampoos. It’s also widely used in diffusers and in natural pillow spray recipes to help promote sleep. Another well-known favorite in the fresh category is Rose Essential Oil. One of the more valuable essential oils, this luxurious scent often requires thousands of kilograms of petals to make just one kilogram of product. Oils found in the sweet category are less recognizable but just as useful in capturing these beautiful floral scents. Intensely sweet Ylang Ylang Essential Oil, for instance, is perfect for use in perfumes and mixed with a carrier to create a relaxing and romantic massage blend. With names like black pepper, garlic, allspice, and ginger, offerings in the spice family are often overlooked because people associate these plants with cooking ingredients, not the powerful essential oils they are. Take Clove Bud Essential Oil, for instance. With a rich, warm scent that smells just like the spice, it can be diluted and used as an effective home cleaner. Diffused, it becomes a tool to help support a healthy immune system. Best of all, when mixed with other oils like sweet orange, cinnamon, and ginger, it creates a cozy blend that conjures up images of crisp autumn days and the holiday season. 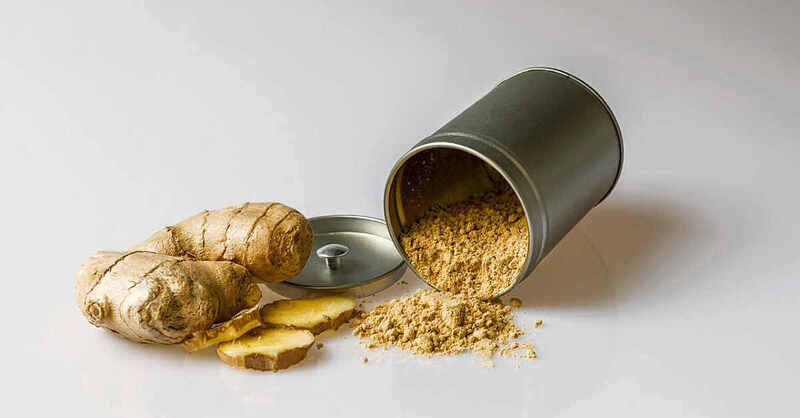 Another versatile option in the spice family is Ginger Root Essential Oil. With a strong aroma and fresh, woody lemon scent, it’s traditionally used for its warming properties and to help aid in digestion and stimulate blood flow. It can also be diluted and used topically to help treat the normal muscle and joint pains that accompany aging. 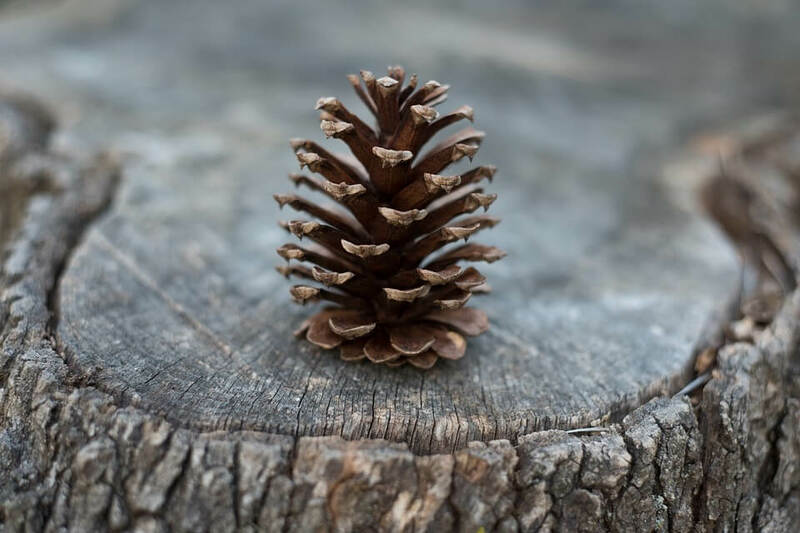 Perhaps the least-known of all of the fragrance families, the wood family has some amazing essential oils to choose from for those who gravitate toward the warm scent of trees, bark, and earth. Helichrysum Essential Oil, for instance, is unsurpassed in helping rejuvenate the skin and is effective on all kinds of blemishes. 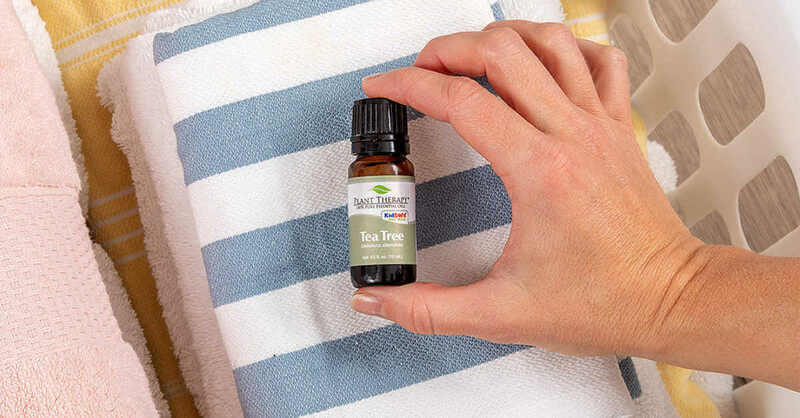 One of the sweeter essential oil scents, it is also believed to help boost normal immune function and soothe away anger and destructive feelings. 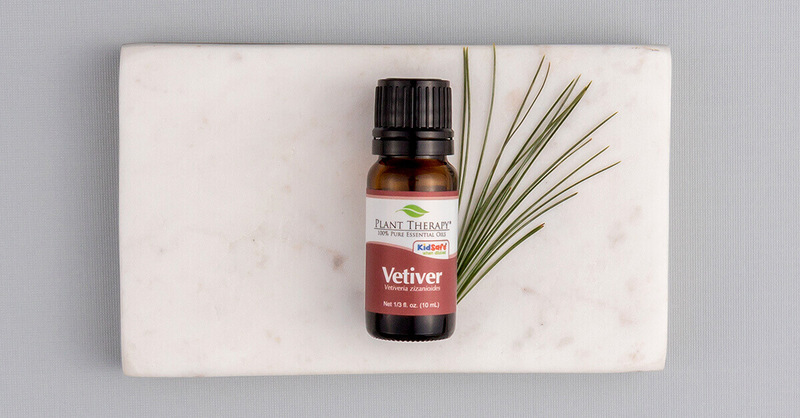 Another wood family member worth mentioning is Vetiver Essential Oil. A root oil with a pleasantly strong scent that is both earthy and smoky, it’s renowned for its ability to bring relaxation and balance and is often used to calm the mind and encourage sleep. Its unique aroma also makes it a popular ingredient in natural perfumes and skin products. Another popular oil in the fresh category is Lemon Essential Oil. 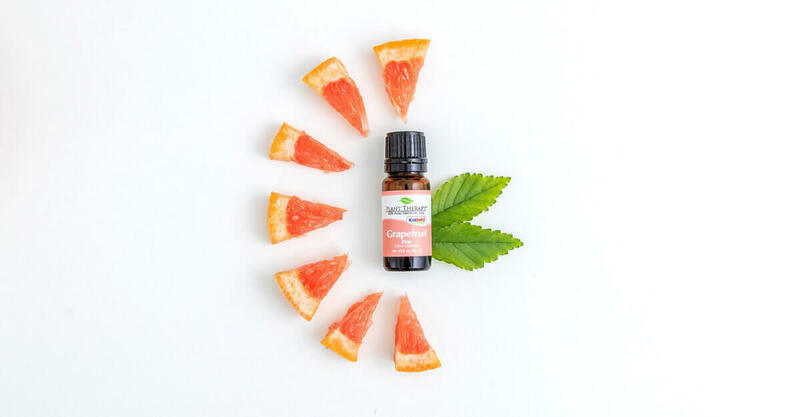 A fresh, zesty uplifting essential oil that has been used for centuries to revitalize and support a healthy immune system, it’s found in all kinds of natural cleaners and room fresheners. The sweet category of the fruity family offers some lesser-known but equally as appealing options. Bergamot Essential Oil, for instance, is beloved for its uniquely citrusy floral scent. Vibrant and uplifting, bergamot is often used to help boost the mind and ease worries. It’s also been known to help combat teenage skin problems. The sweet category also includes one of two chamomile offerings, Chamomile German Essential Oil. Like its Roman counterpart, this oil is well-known for its calming properties and ability to help ease people into sleep with its strong, sweet, herbaceous odor. The German version is also frequently used to help children who struggle with focus. Among the strongest of essential oil scents, the mint family contains one of the most recognizable smells on the planet—peppermint. As a member of the menthol subcategory, Peppermint Essential Oil has an invigorating scent that has been revered for centuries for its revitalizing properties and is often used to help promote alertness, relieve headaches and calm digestive difficulties. Due to its menthol content, peppermint also has a unique cooling effect that can be soothing on the skin. The second mint subcategory is warm. It contains another popular scent—spearmint. When diffused, this sweet, uplifting scent may help improve concentration and ease physical tension in the head and neck. Spearmint Essential Oil is also kid-safe and is often diluted and applied to the stomach to help relieve queasiness and/or bloating in children. The foodlike family is small but mighty and includes two familiar favorites, coffee, and vanilla. The highly invigorating and warm scent of Coffee Essential Oil blends wonderfully with essential oils like Cedarwood and Vanilla and is a great way to awaken the senses first thing in the morning. It’s also a common ingredient in natural body scrubs, lotions, and soaps. 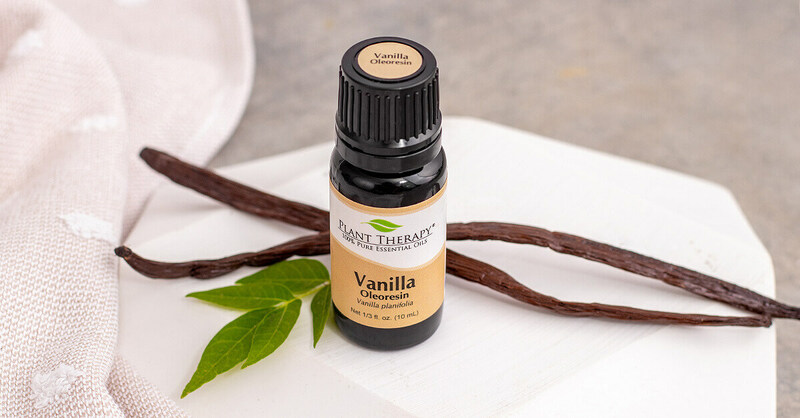 The sweet, rich scent of Vanilla Essential Oil is safe for kids, making it a great choice for DIY aromatherapy products like soaps, lotions, and sprays, as well as festive holiday blends. 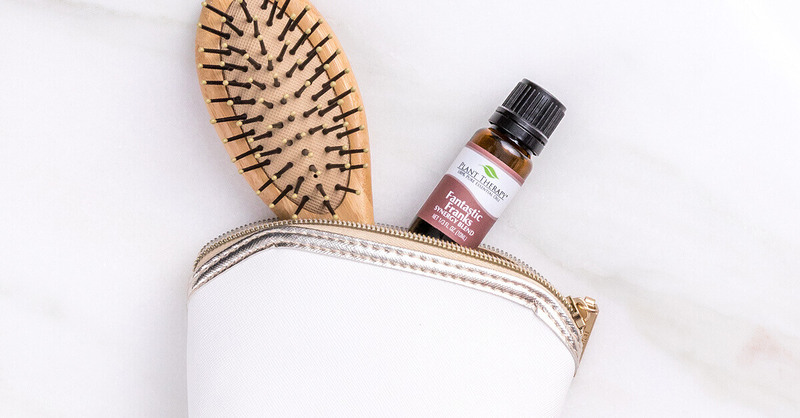 With a warm and inviting aroma, it can also be added to a carrier oil to create sensual blends that help promote relaxation and reduce nervous tension. Sought after since ancient times for its spiritual and therapeutic uses, Frankincense Essential Oil is the most well-known of all of the offerings in the earthy family. Steam-distilled from the tree sap of Boswellia trees, it has a green, balsamic, lemon-wood scent that’s perfect for meditation practices and is known to bring comfort during times of sorrow. It is also used to relieve joint pain, support the immune system and as an ingredient in rejuvenating facial serums and creams. Myrrh Essential Oil is another offering in the earthy family that dates back thousands of years. Its dry, resinous amber-wood aroma is often used in meditation to create a relaxing and uplifting atmosphere and, when diffused, it can help relieve nervous tension and promote feelings of strength. Like Frankincense, it’s also a prized ingredient in facial products for mature skin. The green family is composed of two categories: fresh and earthy. And, anyone who’s ever had the pleasure of smelling a freshly cut Christmas tree can appreciate these offerings. Balsam Fir Essential Oil, for example, has a fresh, evergreen scent that’s not only excellent for holiday blends but has many year-round uses. Added to a carrier oil, it is an excellent choice for calming overworked muscles and joints. Diffused or applied topically to the chest, it can help support a healthy respiratory system. This essential oil is even known to help balance emotions. In a category all by itself, Carrot Seed Essential Oil is the only offering in the earthy family. With a distinctive scent that is all at once woody, earthy, slightly spicy, strong and herbaceous, it can be diffused to help relieve worry, promote relaxation and aid digestive and respiratory systems. It’s also used in face creams and serums for its ability to help rejuvenate and moisturize tired skin. The fact is, figuring out what essential oil scents you like best is a fun and enlightening journey. 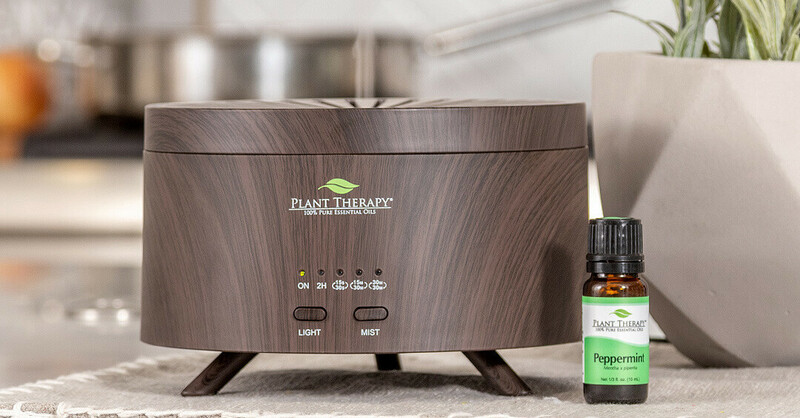 So, whether you use the Plant Therapy Fragrance Wheel, recommendations from friends or just your own instincts, be sure to take your time and really take in the full array of offerings. 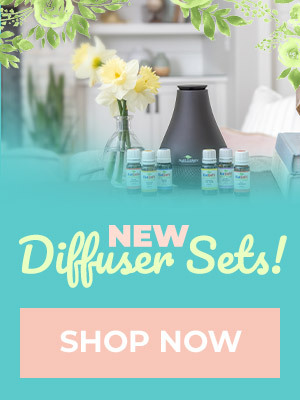 By being open to essential oil scents that are new or unfamiliar, you just might find some new and unexpected favorites. Thank you so much for this wonderful tool! It definitely takes me out of the dark in explaining likes and dislikes and should help me in my future choices! Is there a way to tell what scents compliment each other in a diffuser blend with this wheel? That would be awesome! Wow thank you so much this is so helpful. Me and my EO buddy always say “ hey I just bought a new EO and it’s so good. It’s so earthy or it’s so fresh “ and then say “ so is it like such n such “ . We are always at a loss for what we are smelling lol . This is an awesome reference for what we are talking about now. I’m sending her a copy too. What a fun way to explore new oils I might “need” 😉 Thank you for also creating a wheel with all Kid Safe oils! I don’t know how I missed this article – this is so amazingly organized! thank you! This is genius! And it might help me figure out how to use all those oils I’ve collected! I love scent wheel! That’s so helpful when you’re buying online and aren’t sure about a particular scent! What a resourceful idea. Sometimes with all the different oils, it gets a little confusing. I really appreciate this and wish you had one that we could purchase. I am still fairly new to EO so I am still adding to my collection and learning. What a great resource! Very helpful!! Thanks for sharing this. Quite interesting to see the groups I tend to gravitate towards. Looks like the oils I have the least of are the woods and greens. Very insightful. What a great resource! Thank you for this. This is so helpful! I am pretty new to using oils and have no clue what a lot of them smell like, so this is a nice tool! I am a super visual person, so this wheel helped me so much! I love knowing what scents tie together/balance each other. This is a great tool! I look forward to using it while buying new oils. I feel it should help me when I’m really unsure about a oil. Wohoo pt you are awesome! This is such an awesome idea! Kudos to whomever got this gem together. Sooo much easier on the eyes instead of trying to search for the right oil! Wow – this is a fantastic tool – thank you so much!!! I’m going to print it out right now and add to it my oils collection! It took me ages of research to figure out what is so simply compiled right here. My only issue is when I try to blend families. I’ve found I adore blending woods and florals, but woods and fruit make me feel icky. I’d also like to say there’s room for the “clean” family. It’s not medicinal, and it’s not herbal. It’s like tea tree by itself. Airy and clean. I think the color wheel is very helpful for finding what you want bt scent and helps distinguish between some . Thank you for this reference. There are a lot of oils that I am curious about, but don’t know if I will like the scent. This seems like a great tool for helping figure it out! What an awesome resource. I’m adding this to my Bookmarks so I can reference it when I’m trying out new oils! This fragrance wheel is so cool! Such a great reference tool – never seen anything like it. Thank you, PT! Thank you. Next time I’m in Meridian store will have to get this. I love how it looks . Thank you for the visual , I knew this existed but never thought about getting one, now I do 🙂 . Thank you so much for posting this! What a handy reference. I will definitely keep this in mind when I am thinking about blends. Great information! Will definitely be downloading this wheel!! Thank you!! Thank you for this info! I have been wondering what several of the less common oils smell like, and this helps to give a baseline when comparing to scents I already know. Awesome! What an awesome tool! Thanks Plant Therapy for always thinking of their customers! Printing this now! What a clear and concise tool, and also just beautiful to look at. Thank you! Thank you! This fragrance wheel has helped me determine if I’ll like an oil but also comes in handy for rounding out my collection. I typically gravitate to food-like, spice and citrus oils. I found I really enjoy a lot of woody and green oils too. I may have never tried them at all. I had decided to try some from scent families I didn’t yet have. So glad I did! That wheel. Best. Reference. EVER. Thank you PT. Thank you so much for all of the helpful resources you provide! This definitely is very helpful for me to understand what I might like for my next purchase! This is so helpful! The color wheel would make such an awesome magnet. Great resource for those of us who know what we like in scents but don’t know what we like in product. Thanks for the help. Now, if you can figure out how to replicate the scent of freshly baked cookies! This is such a wonderful resource. I have most of these oils so off to spin the wheel. Thank you. This is so interesting! I’ll be sure to refer to the chart to figure out if I’ll love some of hose trickier scents. Thanks for making it easier to get some great oils! I love the wheel. It’s been extremely helpful !! Such a good job. Thank you plant therapy. God bless. Thank you. I love this tool. It really helps me pick out new oils to try. I love this wheel, and I’m glad to see that some of the newer oils have been added to it! I’d love to see one of the synergies it would help tremendously! I wish it were updated a little more often or when it was it had all of the current oils on it, so I would know where they fit in the fragrance wheel though. 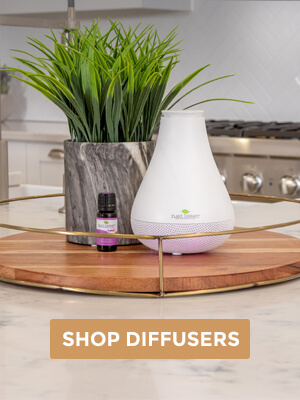 Overall this is a tremendously helpful tool, especially useful for people like me who tend to go toward more of certain types of scents, since so many oil benefits can be multi purpose or crossover! Thanks for all the great info you publish Plant Therapy! Brandy, we’ve also realized the need to get this wheel updated and it is definitely on our to-do list! This is the best blog EVER!!!!! i am going to download and print it right now! This was very interesting to read. I did not know that you even had downloads. I am very new to Plant Therapy and I am learning many things about all the oils. I have only used oils for a month now. Thank you for fragrance wheel. Thank you for the fragrance wheel as well as the constituent chart! You basically read my mind, PT! And this is incredibly generous of you guys to share this wealth of knowledge. Both charts definitely “paint a picture of a thousand words”. Thanks again! The fragrance wheel is extremely helpful and well well thought outI, I love having this available. I use it mostly to find replacement oils based on scent when trying to copycat a synergy. This is such helpful information, it will be great to refer to when I’m looking for a particular note. Wonderful information! Downloading my copy now! I love this wheel, others only divide by 5 or so scents. I look fwd to using this along with the ‘notes’ of each oil. I also like blending within a botanical family. I finally took the time to really view this wheel and I’m so glad I did. Even though I have many, many oils, there are times when I just don’t have that “one” that goes in to a recipe. This wheel helps me more than I thought it would. This is awesome! It will make decisions on future purchases so much easier. Thanks Plant Therapy! This is a very useful tool for me. I love mixing and blending oils for room sprays and perfumes/deodorants but I’m still a newbie. Laying them out in a graphic helps get to know how they might smell together. Thanks! I love Plant Therapy as a resource. Great info. Thanks for doing a blog on the wheel. It is helpful to be reminded of it! A very useful tool! I also provided insight to many of the words I see used to describe your blends; words like fruity and woodsy seem more full bodied when able to see single oils that fall in the same category. I will be downloading this! I bought a book with essential oil chemistry in it. I am learning more about oils, and I bet that the oils in each group have a chemical compound that they are all high in. I love this article. I wish it and the wheel could be turned into a product that could be sold at Plant Therapy. The first thing I did was print the wheel. It would be great to be able to have a much thicker paper cardboard like laminated wheel that spins with all of this information on it I know that is something I would buy I don’t know that anyone else but I definitely would buy it! This blog post has a lot of great information but I have to say that wheel is AWESOME. I haven’t seen that before. I’ll definitely be referring to that in the fufure. Thank you! Never heard of this wheel before. Very interesting to see things all grouped together. Thank you for this wonderful tool! I love the wood scents and the florals. There are a couple on here that I wasn’t aware of and I can’t wait to try them. Going to keep this handy for future reference. Thanks! Wow! This is such a great way to find scents similar to the ones I already like. Will be referring to this often! I have been looking for a guide like this! My husband and I are always talking about what kind of scents we want to invest in along with the other great properties of oils. Thank you for this! This is such an awesome tool! I have come to rely on it when blending and make new purchases. Really want to try ginger root now, thanks for the info Plant Therapy! This is awesome. It will be so helpful. Thanks to this amazing chart I just discovered Yuzu and Davana and they are going on my next order!! Love discovering new oils in my range of favouite scents. Thanks so much for this tip! Great to see everything organized and color-coded all at once like this. Another awesome tool with valuable information! This is super helpful as I’m new to essential oils and a very visual person. I saved this on my phone for reference Thanks! This was really helpful to have! I have looked at the wheel in the past, but post rally helps me to understand it! I think it will really help me to identify oils want to add to my stash. Thank you for the post and all the information you provided customers! This wheel just made picking scents a lot easier. Thank you for this tool! How cool is this!! I’ve often wished these oils were in a store nearby so that I could sample them all…this really helps!! FUNtastic article. I enjoyed reading the sample essential oils in each category. Learned a lot. Thank You, Plant Therapy! I didn’t realize that I like “wood” scents until I saw them classified this way. Thank you for explaining! Love this information!!! Thanks PT. Sure does make my shopping easier. This is so useful!!! I have pinned it and saved it to my phone! Thank you! Wow! This is awesome! Thank you! Is there a way to use the wheel to determine which oil blends with another? Love this!! Thank you. It is very informative. What a useful chart! I will be downloading this for my Plant Therapy Journal. 🙂 Thank you! Thank you for sharing this wheel! It is such a good tool to keep. I agree that using essential oil should also be done with instinct, and not only theory read in the books. I love the fragrance wheel. Every time I purchase an oil I don’t have I put a little dot above the Oil on the wheel . This allows me to see where I have gaps and what oils I can use to substitute if I don’t have that particular oil without having to use my memory or check the oils I own. I love the smell of massoia bark. WHat family would that be in? This is a great guide for blending and exploring. Will you be offering this as a sticker or magnet in the future? I would love this as a sticker! I absolutely love this fragrance wheel. It really helps me to narrow down my most favorite scents and to avoid purchasing scents that I might not like! Thanks Plant Therapy! This year, I decided to organize my oils using this fragrance wheel. And surprisingly discovered that I loved the oils that had a medicinal scent. Who knew? I use this wheel now all the time when I’m experimenting with blends. This makes a lot of sense! I was wondering which label meant what. Thanks for writing this! I find it interesting that within each family, there are certain oils I love and others that I cant stand. You would think it would be all or nothing, but it’s not the case for me. This is a great tool! I will definitely be using it from now on to try new oils. This wheel will be an awesome tool to help determine what I will be purchasing in the future. 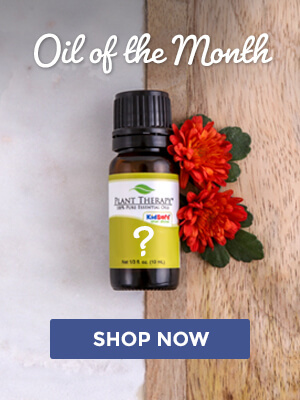 I am fairly new to oils and very unsure of some, and this really helps categorize them for us to pick ones we will like, thanks plant therapy! I live this fragrance wheel. Printed it out and refer to it often. Thanks for the great info! So is THIS how the oils are designated by color on the top?! I have always wondered what the colors stand for… This is extremely helpful! This is great! It would be even better if you had scent strips so one could sample before buying an oil they may not like. Sustainability! The fragrance wheel definitely helps me determine if I will like a oil. Some oils I debate purchasing them because i’m unsure if I will like them because of the scent. I’ve now saved this wheel in my photo gallery to help next time. This wheel is amazing, It was like taking a shot in the dark on scents before. Thank you so much! This post was comprehensive and extremely helpful. I was familiar with the fragrance wheel before, but this post helped me read and understand it better. Thank you! I have now added several new oils to my wish list after reading. This looks like an awesome tool! Thank you! I’ve come along this wheel before and had no idea how I can make use of it (I think it was on Pinterest). Now I know what to look after, and this post comes just perfect since yesterday I just realized I miss some Floral and wood family oils I so much want and need to create some personal blends! Now I know what to look after when choosing my oils for my next order! I’m also interested in finding more about oil substitutes, since some of the oils, especially the floral ones, are pretty expensive. I refer to this wheel all the time, especially when I am introducing someone to essential oils and we are trying to figure out what scents the other person does and doesn’t like.